Industrial Automation And Software Solutions: We provide the inter operability, flexibility and process driven solutions needed to support your changing organization and create measurable business value in shorter times. We develop Embedded Software for Electrical Control Units, Tools and Diagnostics. We handle complete ECU projects including Hardware, Software and System development. We offer ECUProg (End of Line solution), which is an End-of-Line flashing tool which helps customers in Variant management, IQA (Injector Quantity Adjustment) management and Feature management. We provide Software Solutions, Mechanical Engineering – Design, Simulation, Benchmarking and Reverse Engineering services. We also offer integrated system solutions in the areas of Manufacturing Automation and PLC Engineering support. Our Configuration Software and Qt Apps development are the latest addition to our service portfolio. more..
International Safety Training Network: Invotech offers various health safety training programs for both academic students and industrial staff .Our programs are internationally accredited and as per the standards of OSHA and ANSIZ 490.1 of 2009 criteria for accepted practices in health safety environmental training. 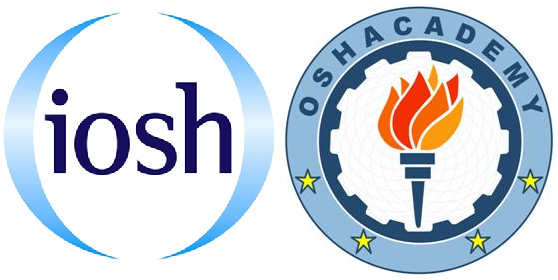 Invotech have the accreditations of IADC USA, IAO USA ,HABC UK and technical collaborations with OSHAcademy USA & IBOEHS USA. Invotech is an approved institute of Directorate General Factory Advice, Service and Labour Institutes (DGFASLI) Ministry of Labour and Employment, under Section 41 C(b) of Factories Act 1948 and empaneled with DGR & DESA , Ministry of Defence Govt of India. Invotech is the highly reputed international safety training institute in Asia Pacific. We provide customized industrial control systems, firmware and electronics. 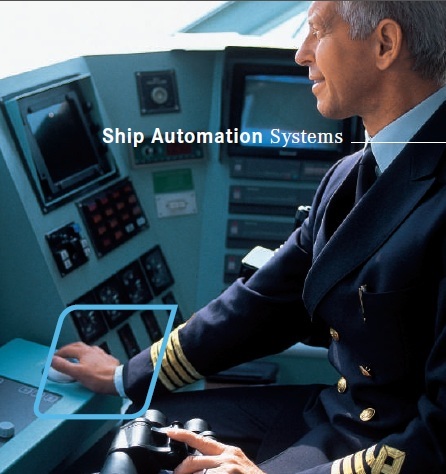 We have over 8 years of experience with industrial and machinery controls. We can assist with everything from concept and specifications to detailed design, control panel manufacturing, board layout, firmware, test software, and device production. We provide our customers a complete control solution, whether for factory automation, machinery controls, operator interfaces, or SCADA. Systems that operate in challenging and difficult environments, or that require high degrees of reliability, are a specialty of ours. Hydraulics, marine, and oil spill recovery are a few of the industries currently enjoying the results of our expertise. Have a look at our range of projects and services, and learn a bit about our broad range of project experience. Contact us to discuss your project requirements. Organizations often require specialized services to cater to explicit requirements, which will in turn contribute to build an end-to-end solution. We offers to provide services in such niche areas, integrating and interfacing with existing and varied systems and applications. We also design and introduce new elements into the solution where required, based on client specifications. 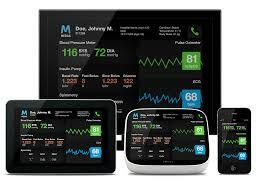 Device design and software solutions. Web applications and desktop solutions. Industrial control systems and control panels. Advanced hydraulic controllers and software. Customized circuit boards and firmware. Piping layout design and Trouble shooting.